Our luxury resorts in Puerto Vallarta, Riviera Nayarit, Cabo San Lucas, Cancun, and the Islands of Loreto offer unparalleled vacation experiences with distinguished service, luxury amenities, family-friendly vibes, and spacious, private suites for every type of traveler. 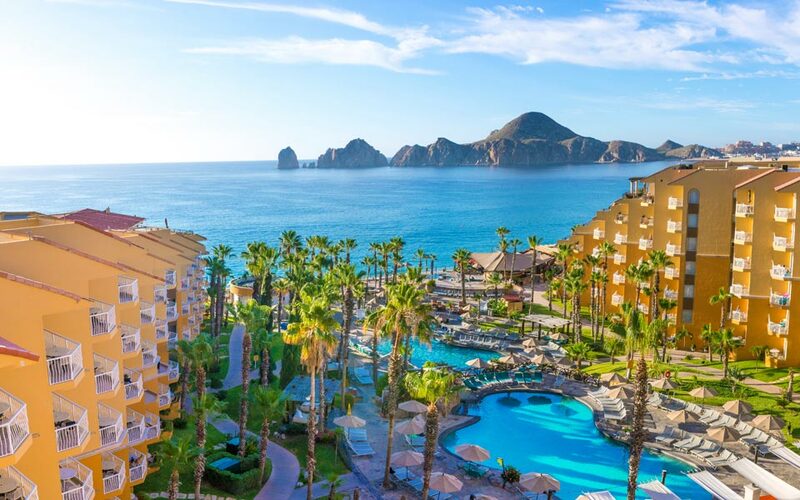 When staying at one of our award-winning beachfront resorts in Mexico, expect to be enraptured by the striking beauty of world-class destinations and the serene ambiance of our award-winning resorts. 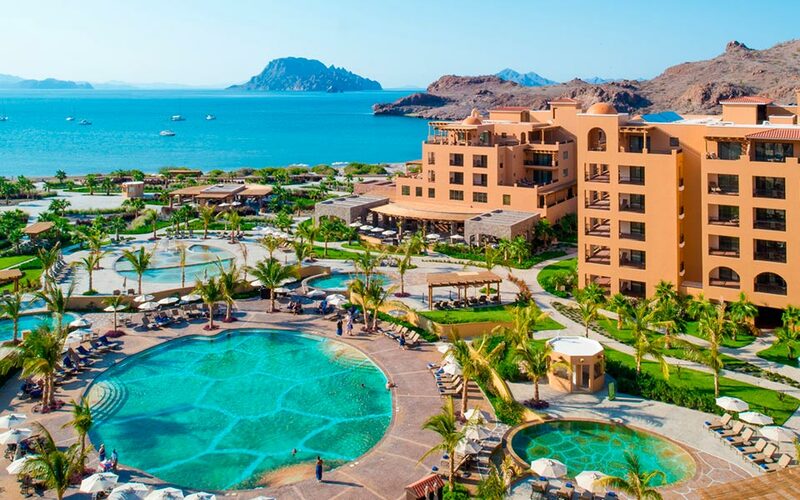 When you book your Mexico vacations at any of the Villa del Palmar Beach Resorts & Spas through our website or call center, you’ll benefit from a number of sensational perks. 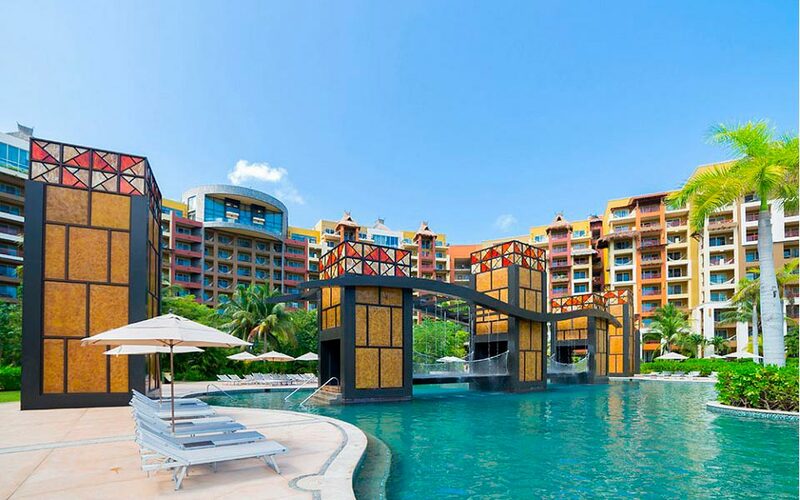 When you make your reservation, you will receive the best prices guaranteed, exclusive promotions and amenities, no hidden costs, opportunities to save by paying for your flight + hotel together, in addition to ease-free booking. 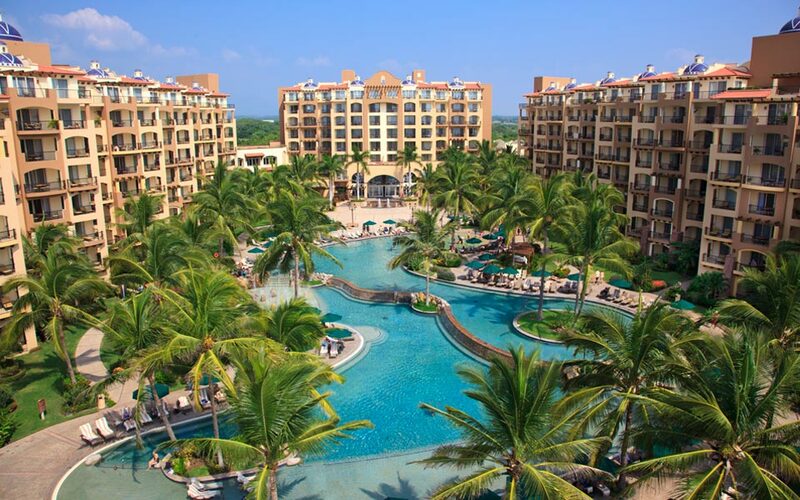 Throughout the entire process, you’ll have the help of our travel experts who are happy to answer questions and guide you through the reservations process so that you can begin reveling in the anticipation of your Mexico vacation now at Villa del Palmar Beach Resorts & Spas.